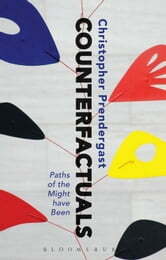 What are counterfactuals and what is their point? In many cases, none at all. It may be true that if kangaroos didn't have tails, they would fall over, but they do have tails and if they didn't they wouldn't be kangaroos (or would they?). This is the sort of thing that can give counterfactuals a bad name, as inhabitants of a La La Land of the mind. On the other hand, counterfactuals do useful service across a broad range of disciplines in both the sciences and the humanities, including philosophy, history, cosmology, biology, cognitive psychology, jurisprudence, economics, art history, literary theory. They are also richly, albeit sometimes treacherously, present in the everyday human realm of how our lives are both imagined and lived: in the 'crossroads' scenario of decision-making, the place of regret in retrospective assessments of paths taken and not taken, and, at the outer limit, as the wish not to have been born. 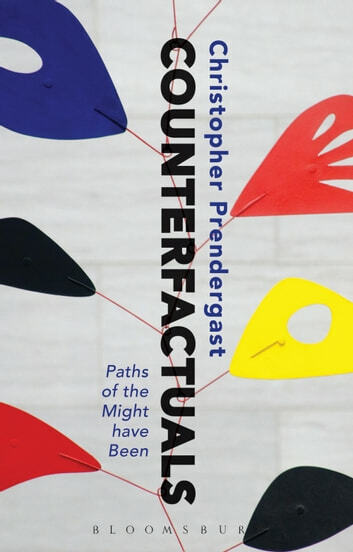 Christopher Prendergast take us on a dizzying exploratory journey through some of these intellectual and human landscapes, mobilizing a wide range of reference from antiquity to the present, and sustained by the belief that, whether as help or hindrance, and with many variations across cultures, counterfactual thinking and imagining are fundamental to what it is to be human.